What happens when bored rich men decide to conduct a social experiment on two unwitting human beings? Comedy and a lesson in human nature ensue. 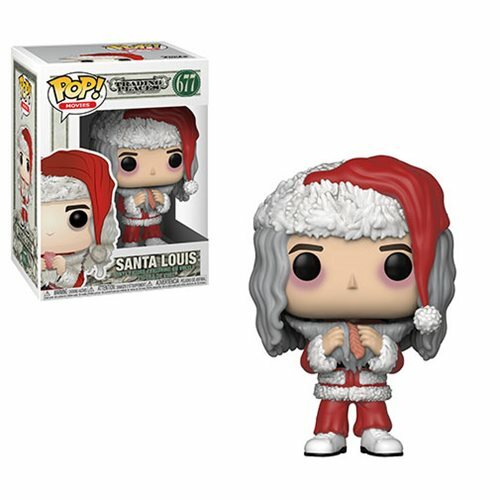 This Trading Places Santa Louis with Salmon Pop! Vinyl Figure #677 measures approximately 3 3/4-inches tall. Comes packaged in a window display box. Ages 3 and up.